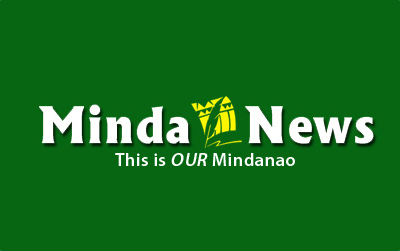 The strafing happened near the sawmill owned by Tano Capangpangan and the water source of National Irrigation Administration (NIA), Major Efren Morados, executive officer of 104rth Infantry Brigade, said. Killed were Elmer Lambay, 21 and Demicillo Ponce Dayday, 18. 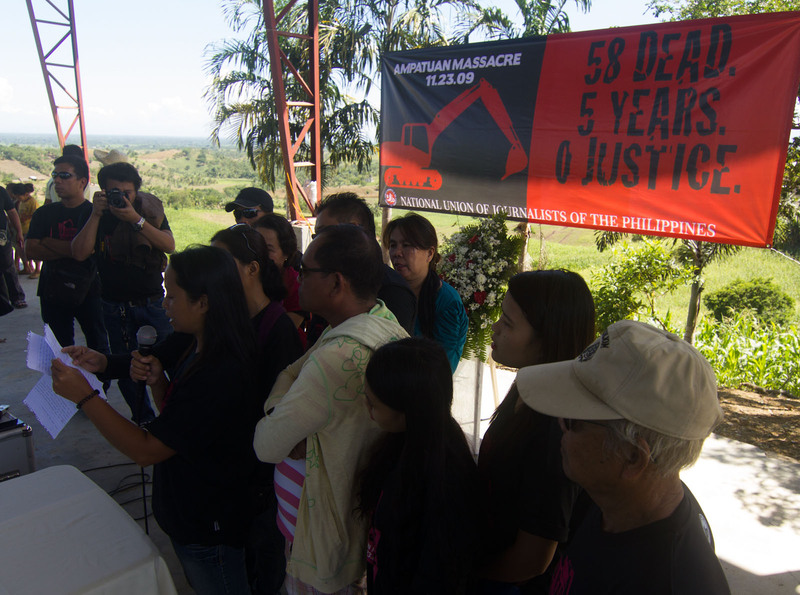 Morados said the armed men took Agustina Ponce Lambay, 25 and Badat Ardines, 14 as human shields while they withdrew towards Barangay Malimbato. The two were later freed at the vicinity of Barangay Tumpol, at the boundary of Kapai town of Lanao del Sur, after some negotiations with Tagoloan mayor Mighty Dimakuta. Morados said the victims were later brought to the tactical command post of 8th IB for debriefing. The remains of Lambay and Dayday were brought to Capin Funeral Homes of Iligan city.